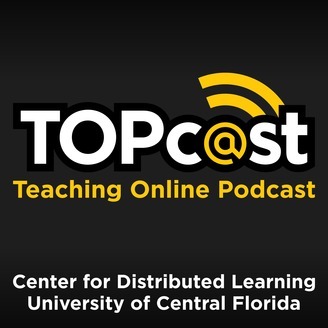 Hosted by Thomas Cavanagh and Kelvin Thompson, the Teaching Online Podcast (TOPcast) takes a fun and informative look at the various trends, best practices and technologies in the realm of online education. Access to education is not equal across all demographics. What might we do about that? In this episode, rockstar scholar Dr. Chuck Dziuban joins hosts Tom and Kelvin to discuss equity and the affordances of digital learning.